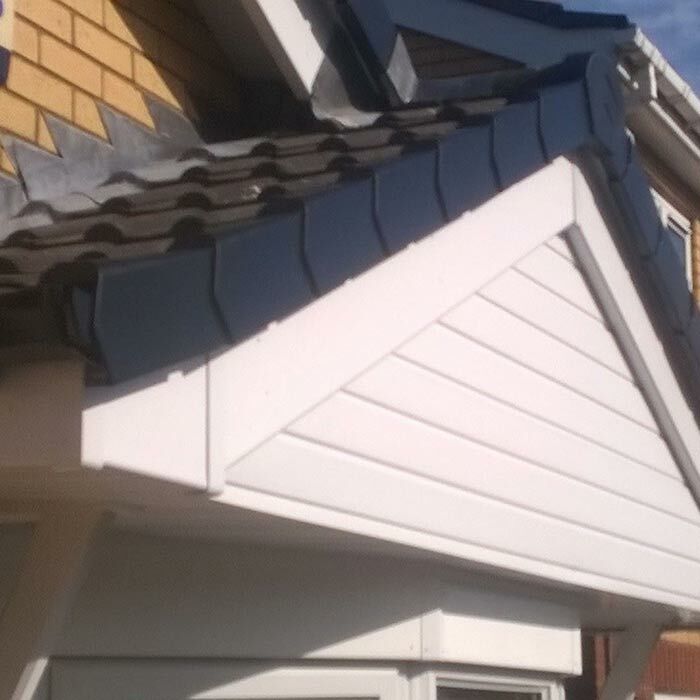 Newford Plastics offer a range of soffit, fascias and guttering options in Stoke on Trent, Staffordshire and Cheshire to help improve the look of your property and resolve any issues you may have. 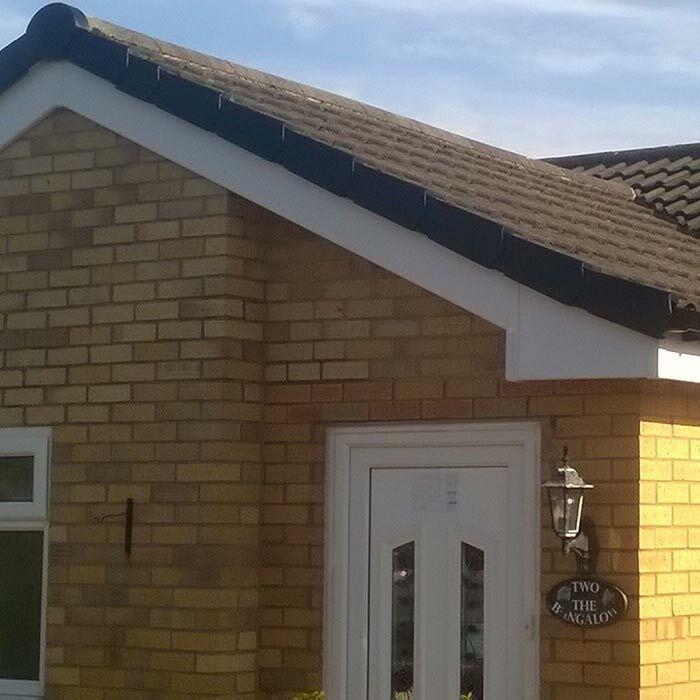 We can replace or repair your current fascias, soffits or guttering at a great price and with excellent service. 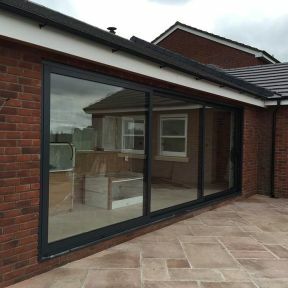 We have years of experience in installation of fascias, soffits and guttering in Stoke on Trent, Staffordshire & Cheshire to our lovely clients! 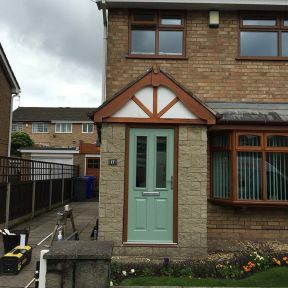 We can offer a wide range of colours and styles to match your existing windows or doors and offer square or round gutter systems, eave protectors and dry verge systems too. 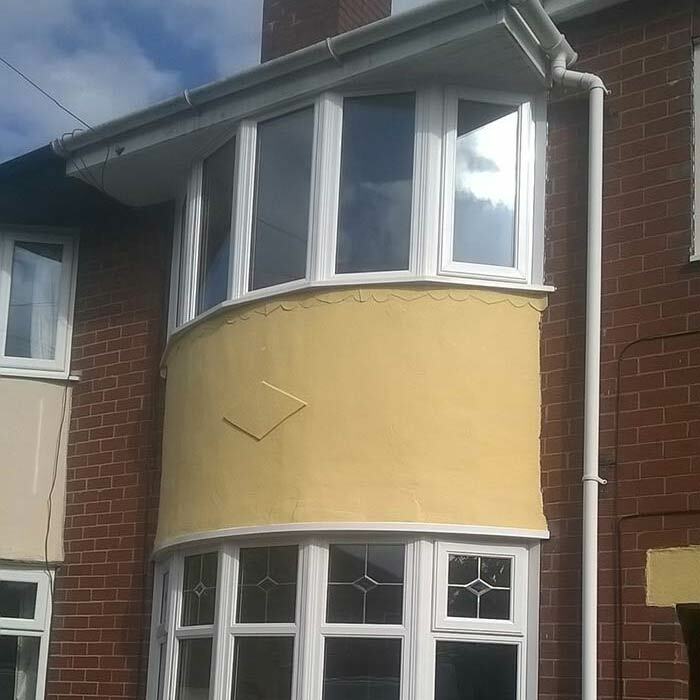 So if you are looking to smarten up your property then having a full guttering and fascia replacement is a low cost solution and Newford Plastics are only a call away. Be sure to give us a call today! 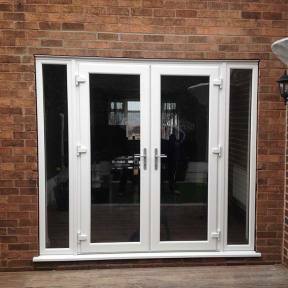 We have just had three windows and a stable door fitted by Newford Plastics. We had three quotes, Steves was the middle in terms of cost. His communication methods are traditional, reassuring and very welcome. Steve constantly paid attention to every detail. He said he would be on site at 8 am and he was. 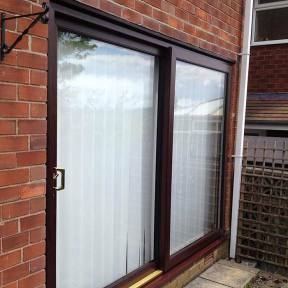 The fitting process and workmanship a credit to him and the window products he uses. 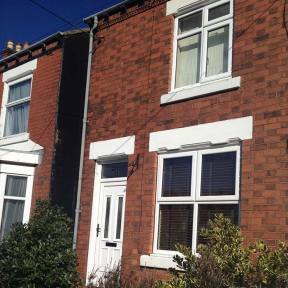 We found Steve to be very customer focussed, diligent and very passionate and proud about his craft and the desire to deliver on customer expectations. A very cleanm organised and tidy worker, a real grafter, which is all too rare these days. Steve is likeable and competent and appears as an honest, reliable and trustworthy individual. 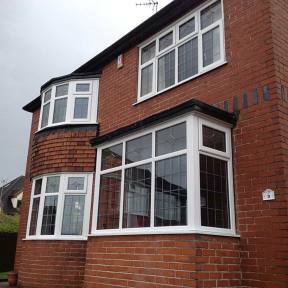 We are very pleased with the results and have no hesitation in recommending Newford Plastics. I suppose the ultimate test is this, Would we have Newford plastics again? The answer is Yes, - without hesitation! 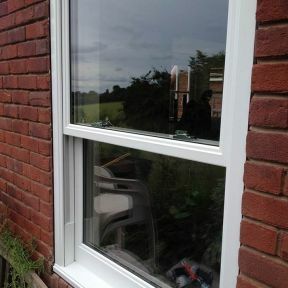 Steve and Mark have just finished our windows today and we are very pleased with the quality of their work and windows. 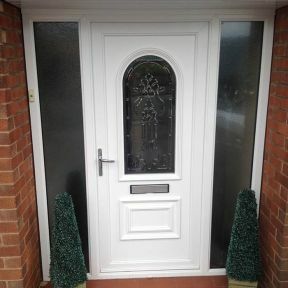 They were very reliable and turned up at the times that they said they would, I cannot recommend Newford Plastics enough and would give 10 Stars if I could. Just one tip, keep them well watered and remember 1 sugar Steve and 2 sugars Mark. See you next week lads when they are coming back to replace my garage windows. 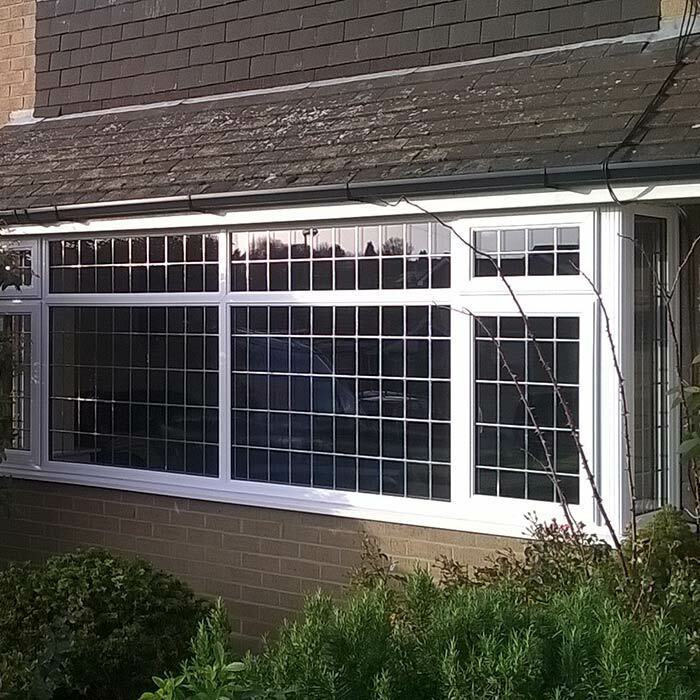 What a brilliant job Steve and Mark have done replacing our windows two of the nicest men you could wish to meet. 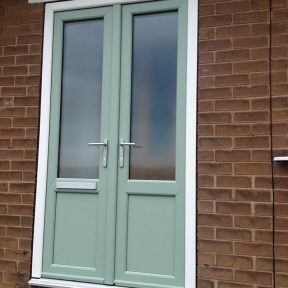 Even missed them when they'd gone - having them back next year for doors. They even cleaned up after themselves which is a rarity in a man! 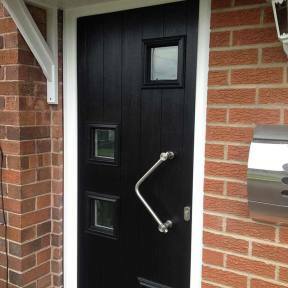 The Newford Plastics team have just finished installing my anthracite grey door at my home in Stoke on Trent, Staffordshire. 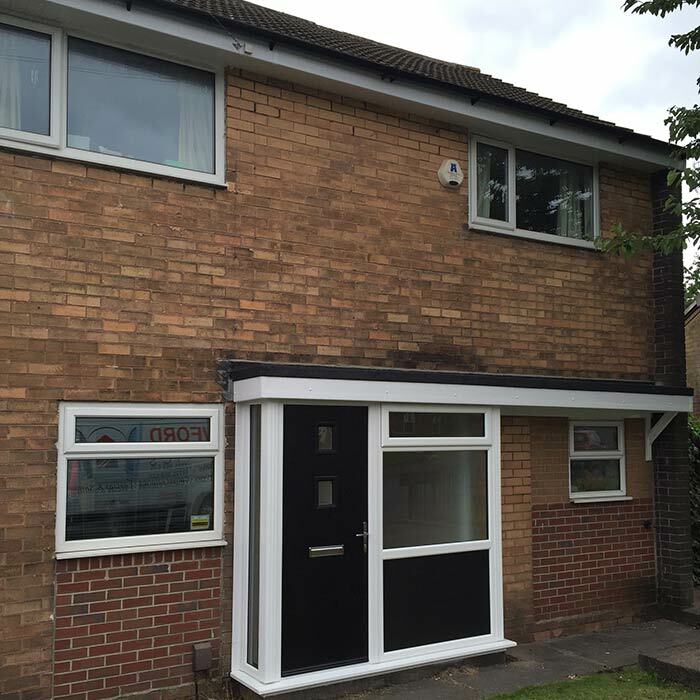 It was a great service from them and I have never been involved with a more professional company than these guys! 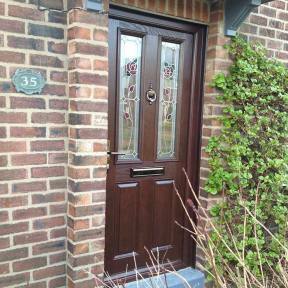 You won't regret purchasing your new composite door with these. It was genuinely fitted to perfection. 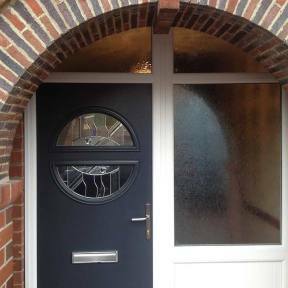 10/10 would recommend to anyone looking for a new door! Newford plastics what can I say can't fault them Steves one of the nicest guys you could wish to meet if he's says coming at a certain day and time he'll be there we've had uPVC windows done all round and a lovely composite front door there quick efficient clean and tidy if I need anything else done, they'll be the ones I go to lovely job done all round well done boys!